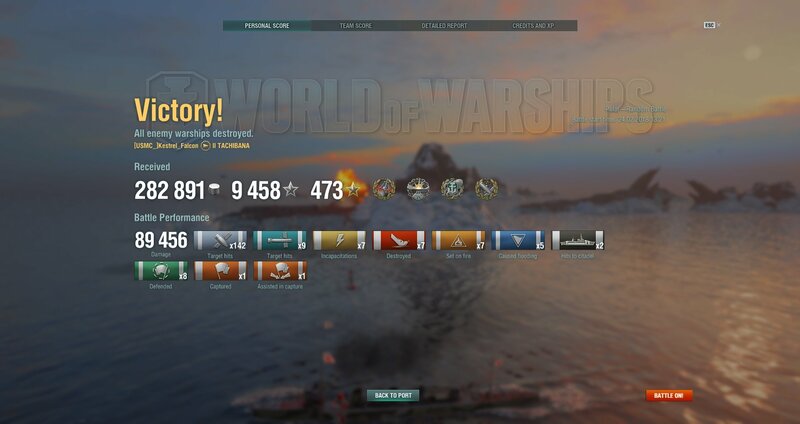 So, I've seen people complain about credits/exp obtained being low even when they manage to sink the most ships on the game. 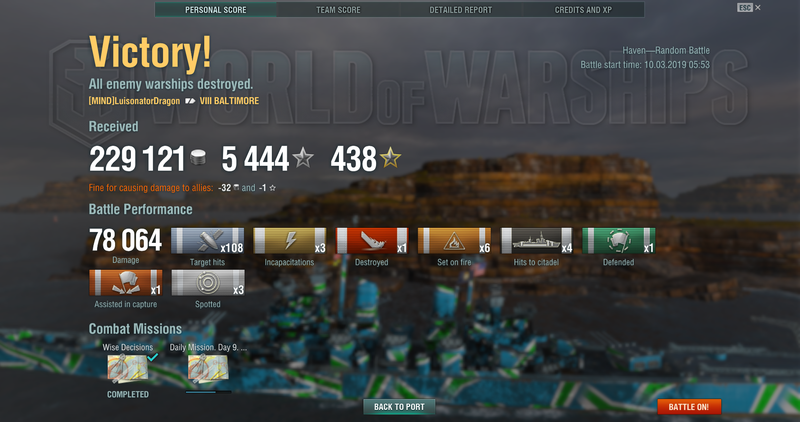 I'm aware that sinking a ship doesn't yield as much XP as cumulative damage, capping, etc. So I wanted to show off this match I had with my relatively new Baltimore (which I got thanks in part to the free xp generated from my Sims, bought thanks to the community input on one of my post. I don't regret it, thanks guys! ), and was wondering if it can really be said it was a decent match Credit/Exp wise (ended up 4th spot). Also, I'd like to invite you guys to show off how more or less your average/great match results look like, for some inspiration, you know? Have a nice day, and fair seas! Partly I think the credits complaint comes from some players not understanding sinking a ship doesn’t count as much as damage done and ribbons farmed. In a theoretical game with zero ships sunk, players on both sides could still potentially make out like bandits by farming damage, and capping and defense ribbons. Hehe all smiles! 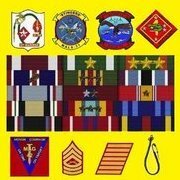 Oops US DDs.